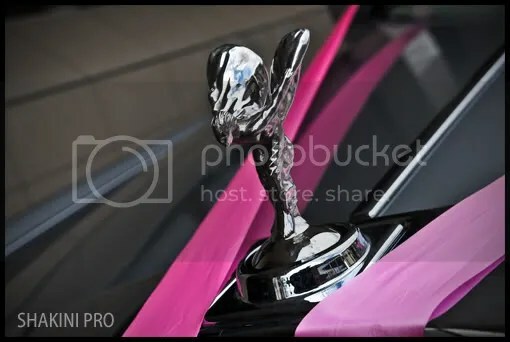 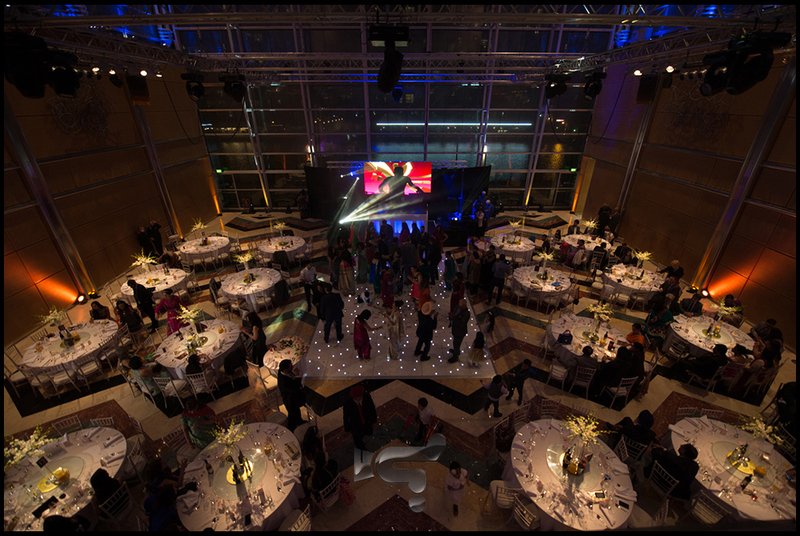 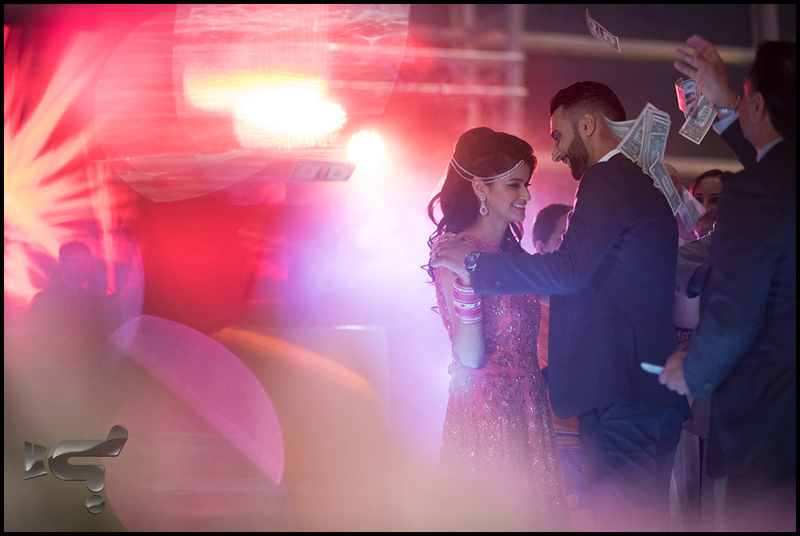 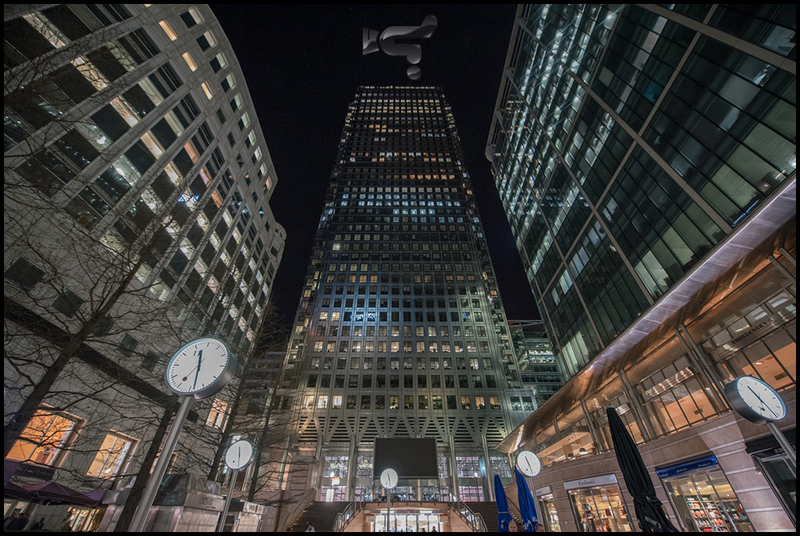 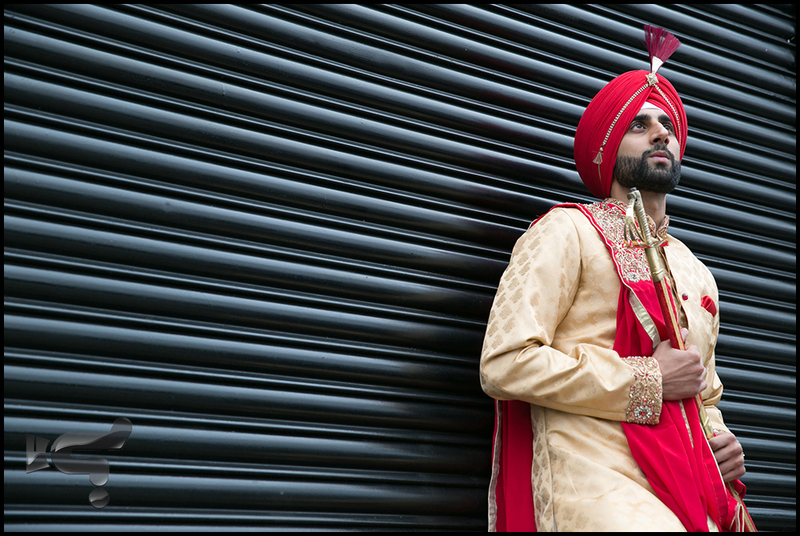 Here are some of the images caught on Pav & Simran’s glamorous wedding celebrations in East London and East Wintergarden in the Docklands. 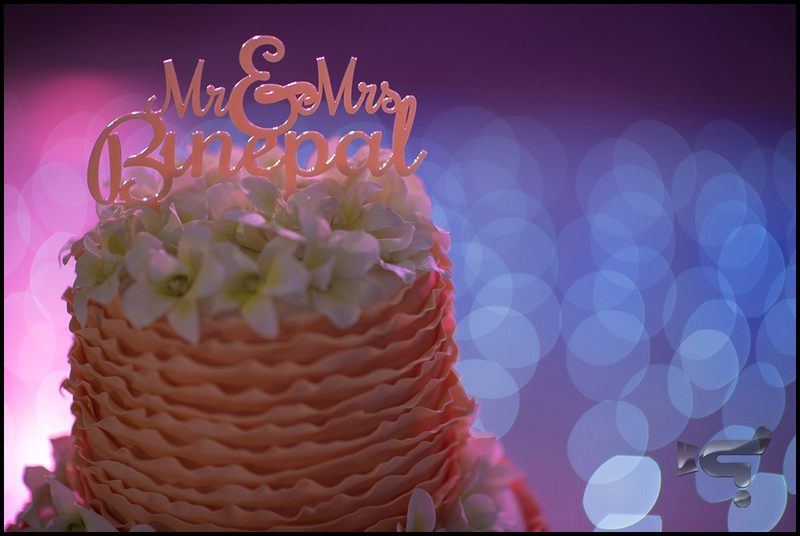 Amazing venue for an amazing couple! 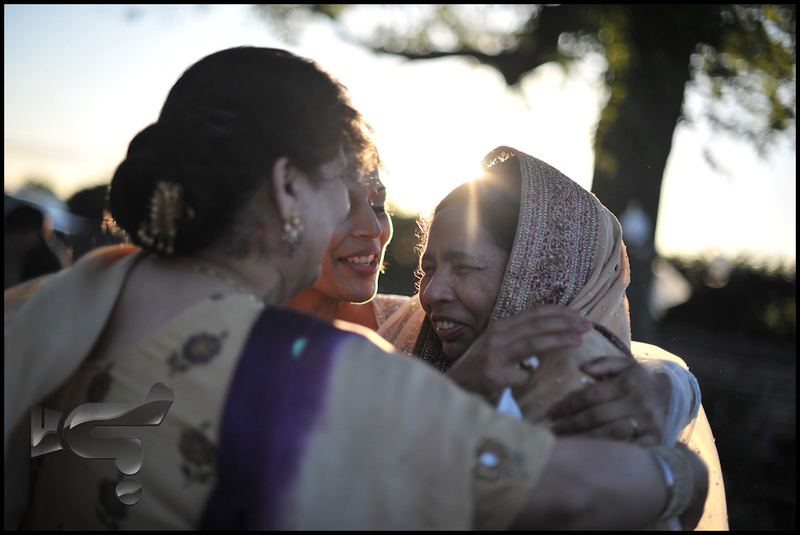 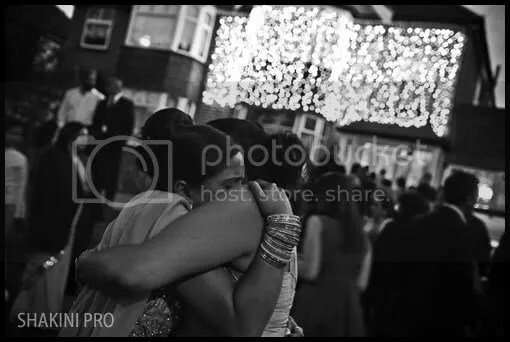 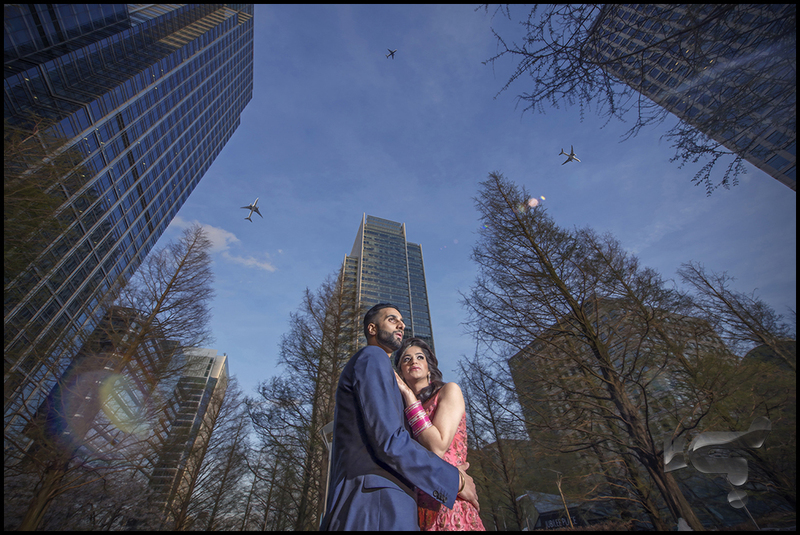 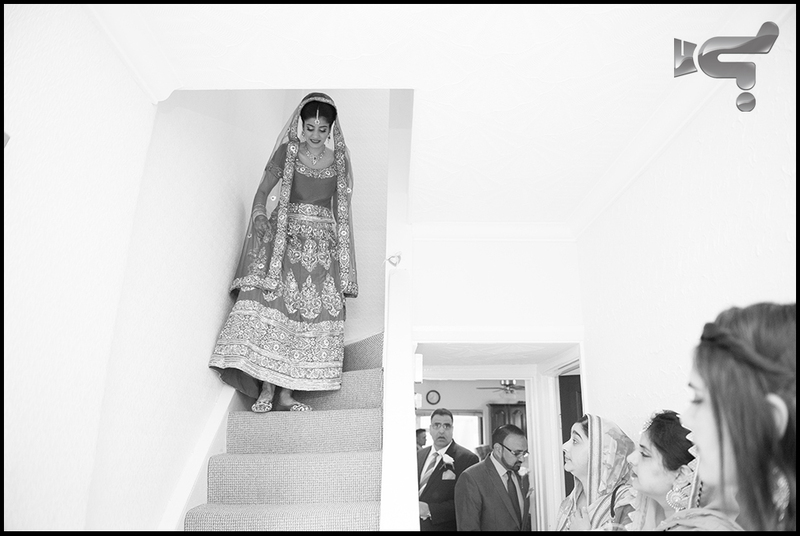 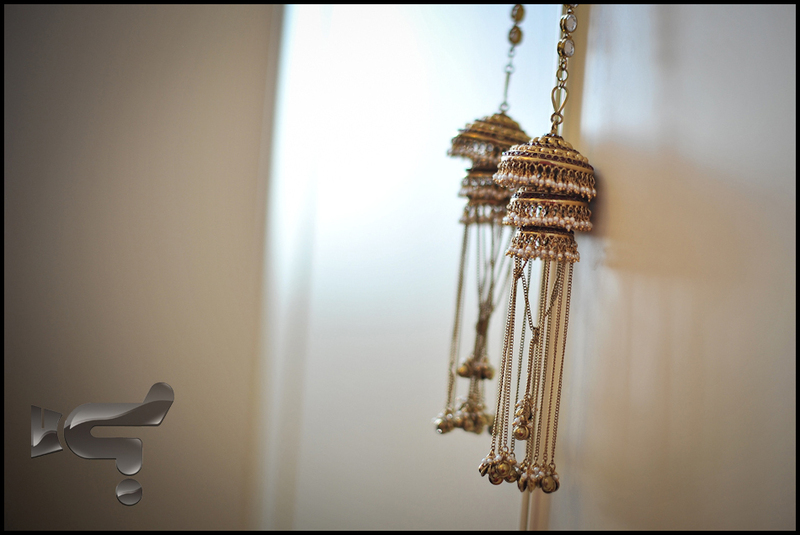 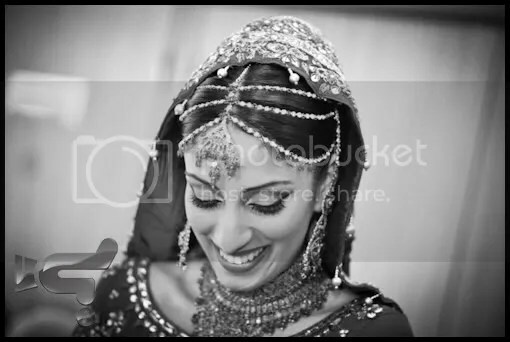 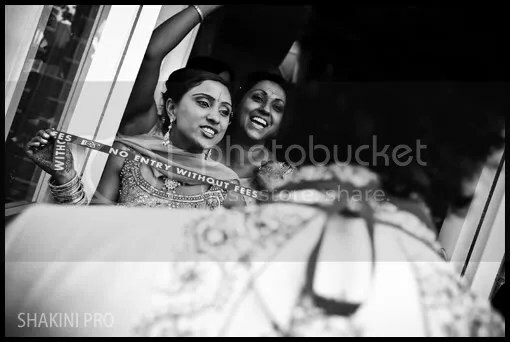 Shakini Pro recently had the pleasure of capturing these special moments for Sonia & Sunny on their wedding weekend. 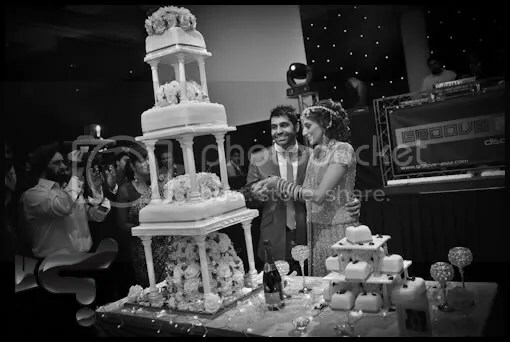 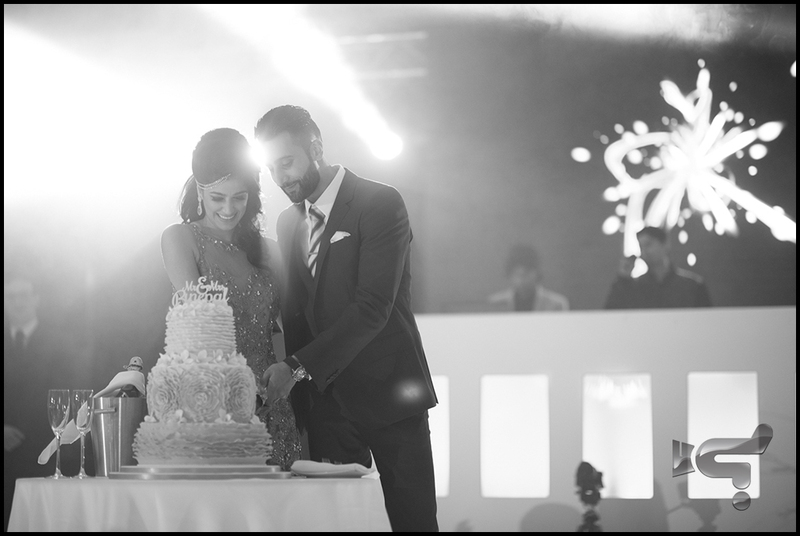 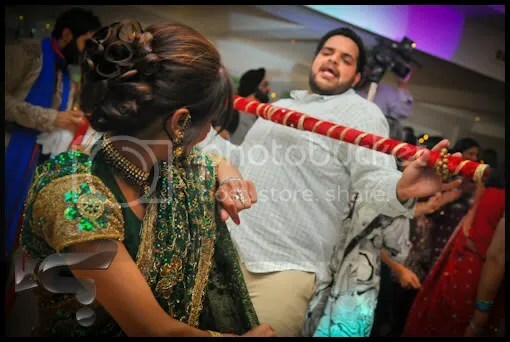 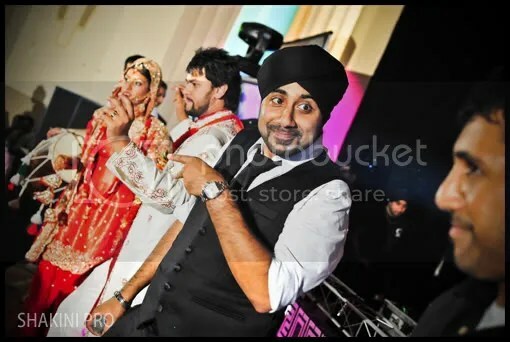 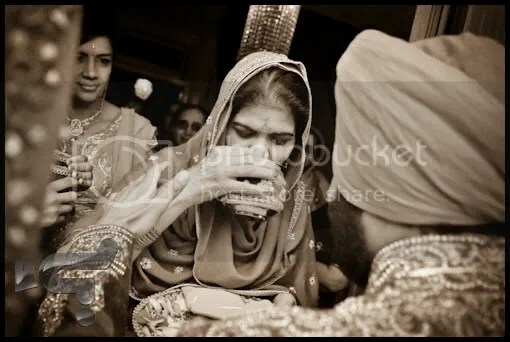 A beautiful couple, the wedding cake of the year and a guest appearance by the bhangra sensation H Dhami, made this occasion one that no guest will forget in a long time. 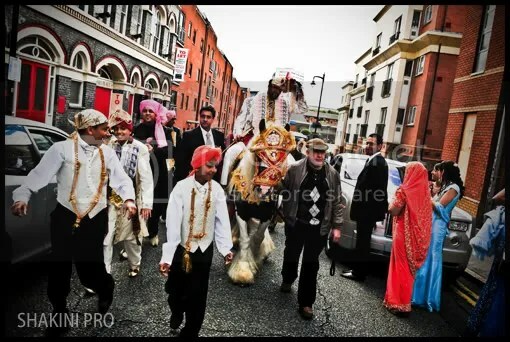 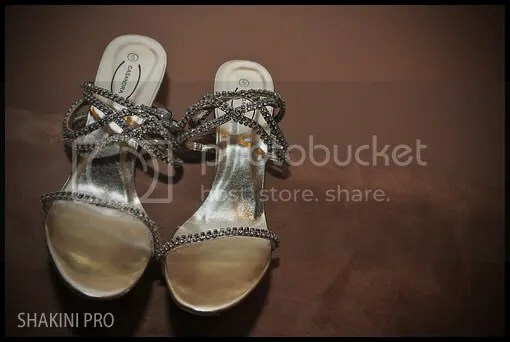 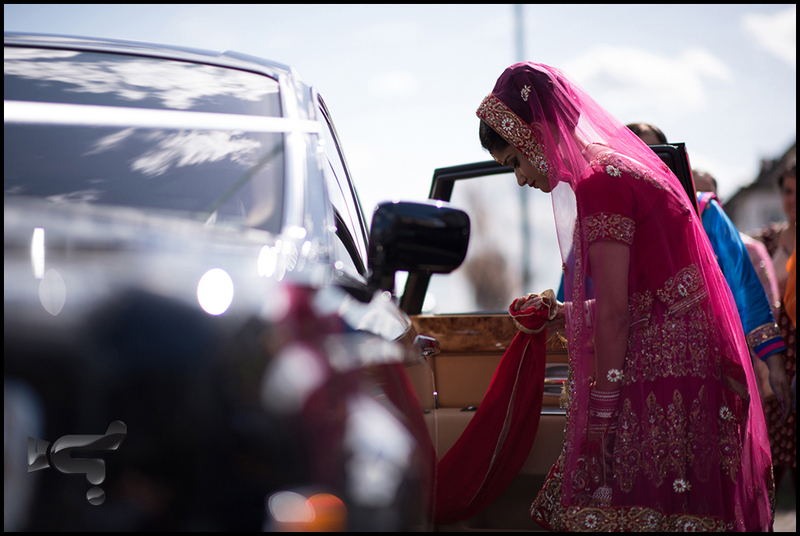 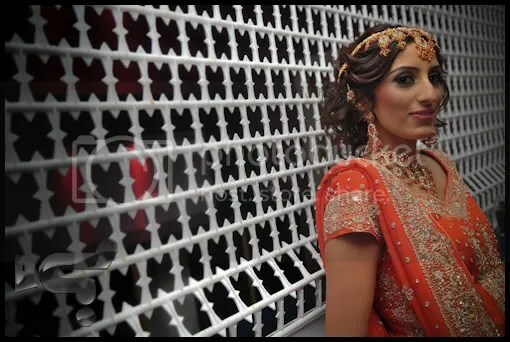 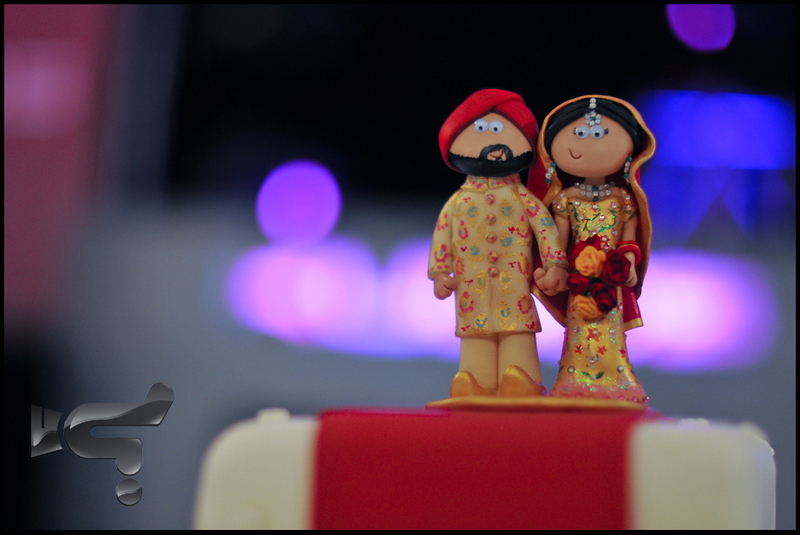 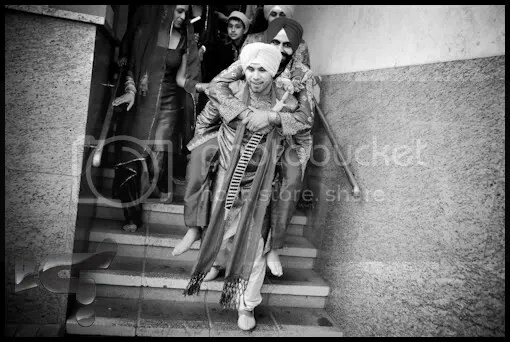 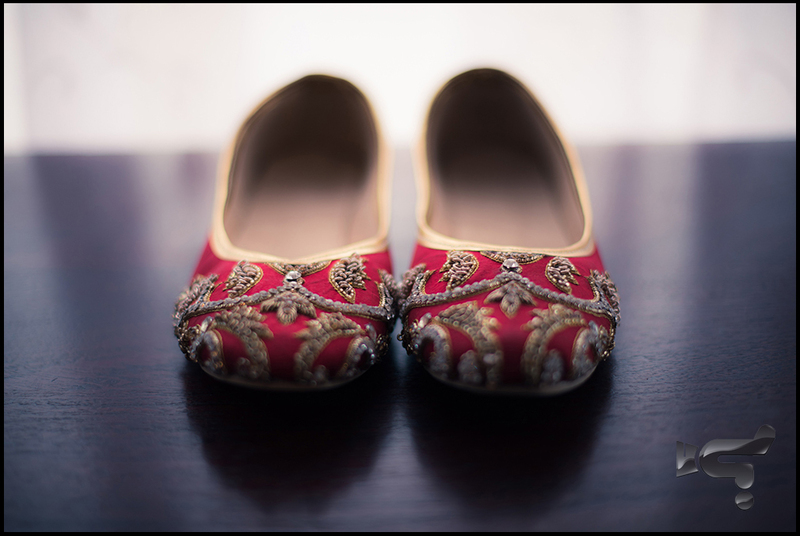 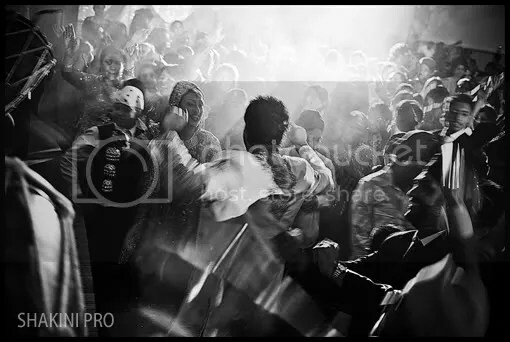 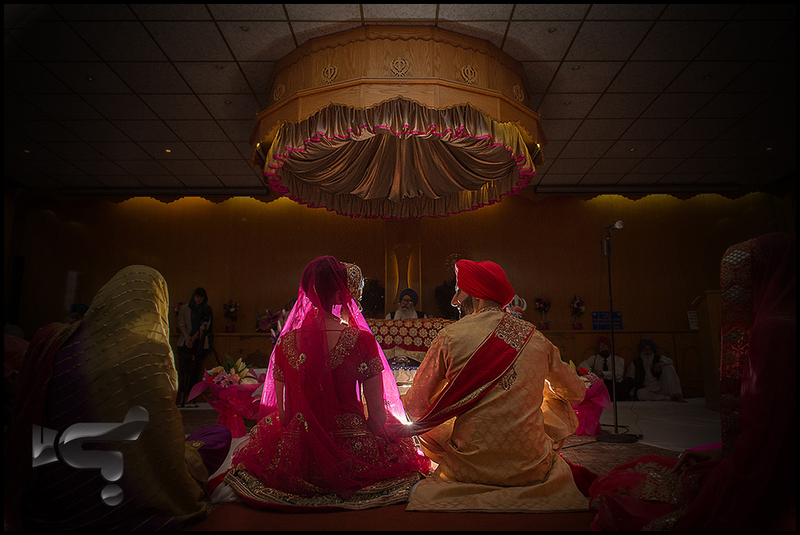 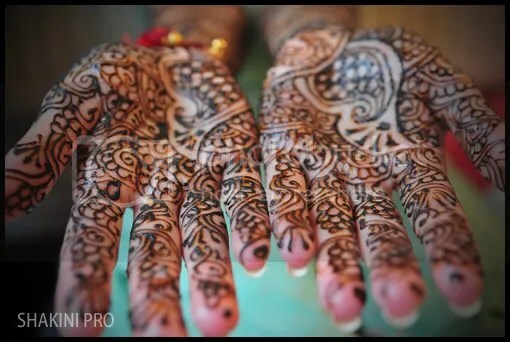 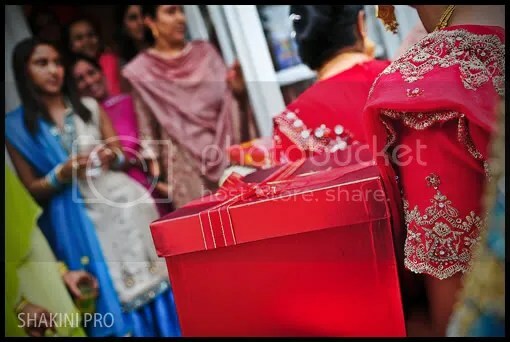 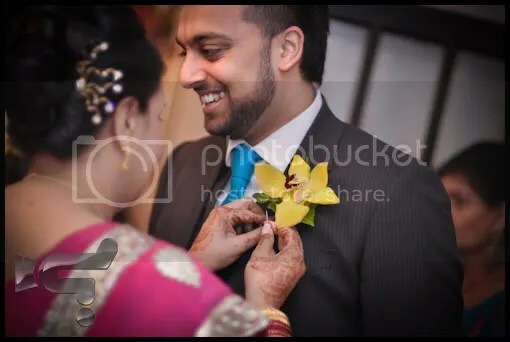 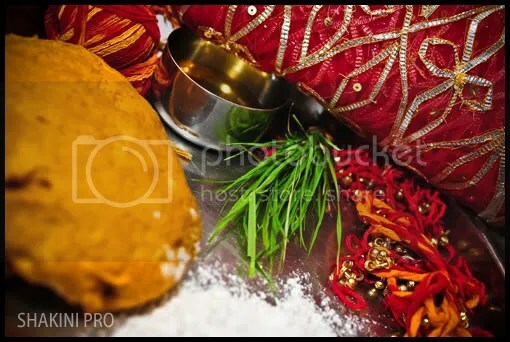 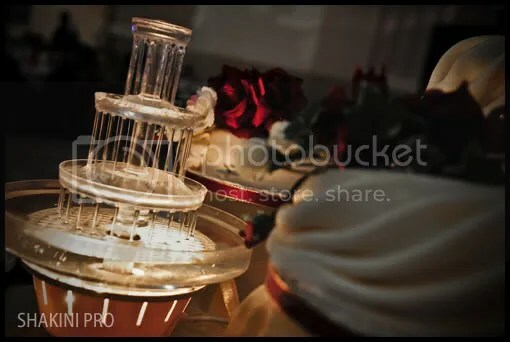 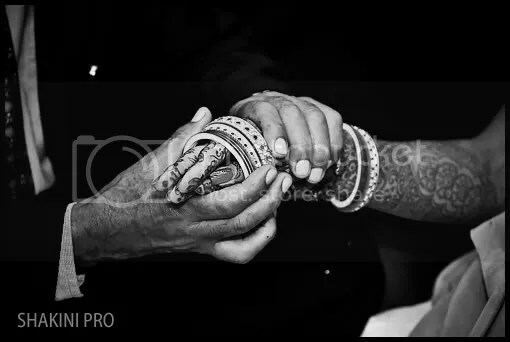 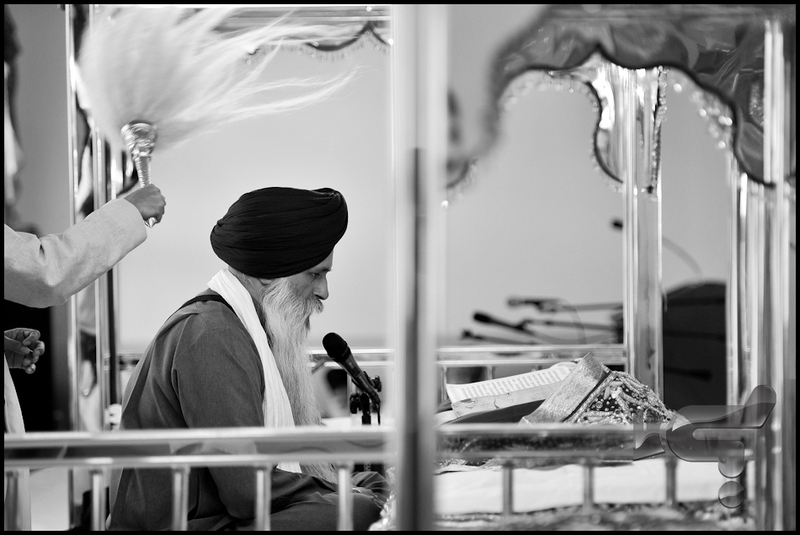 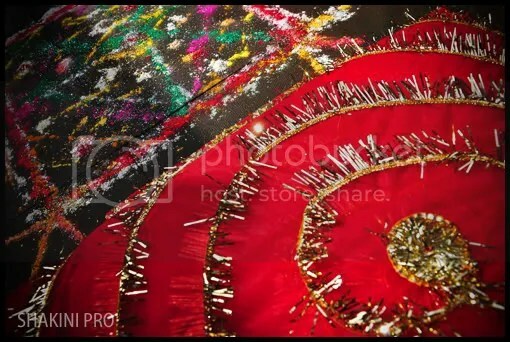 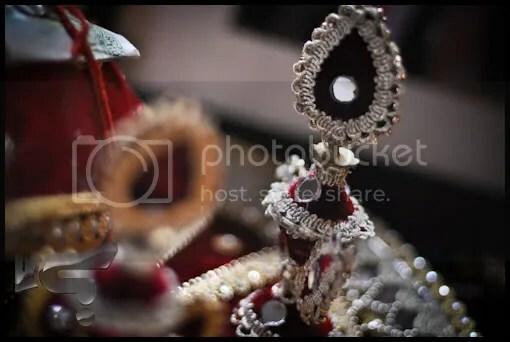 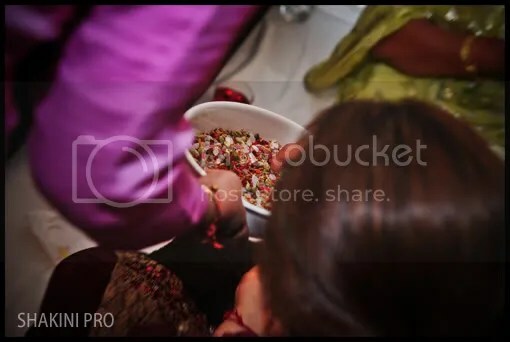 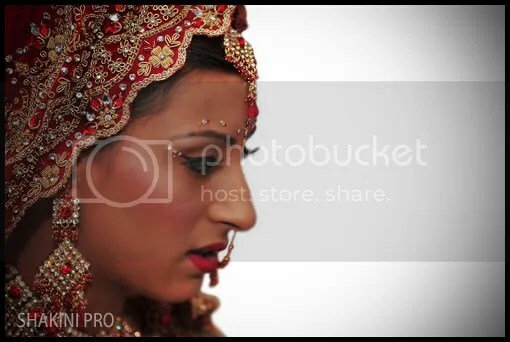 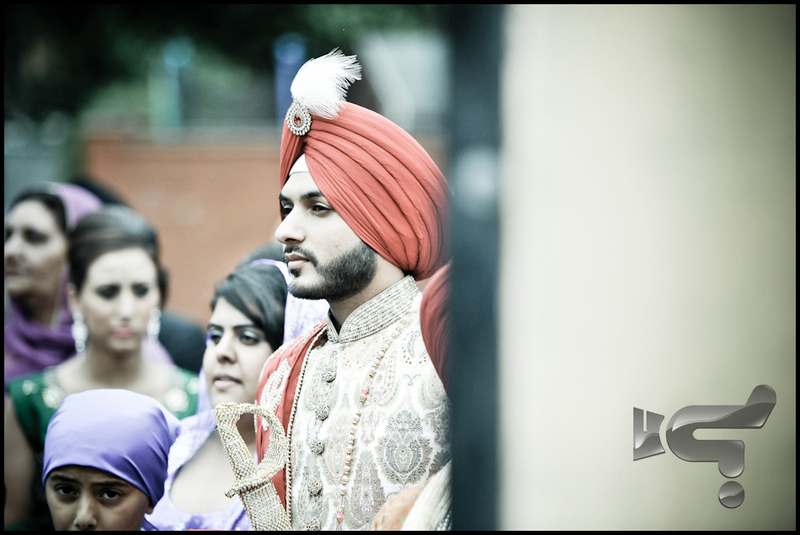 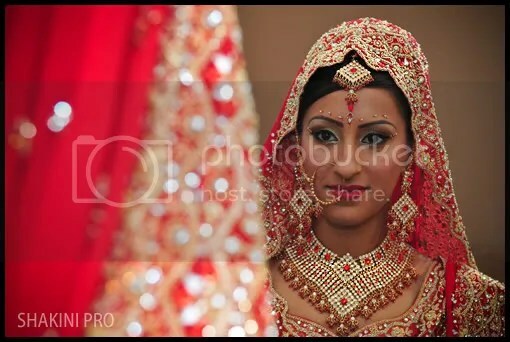 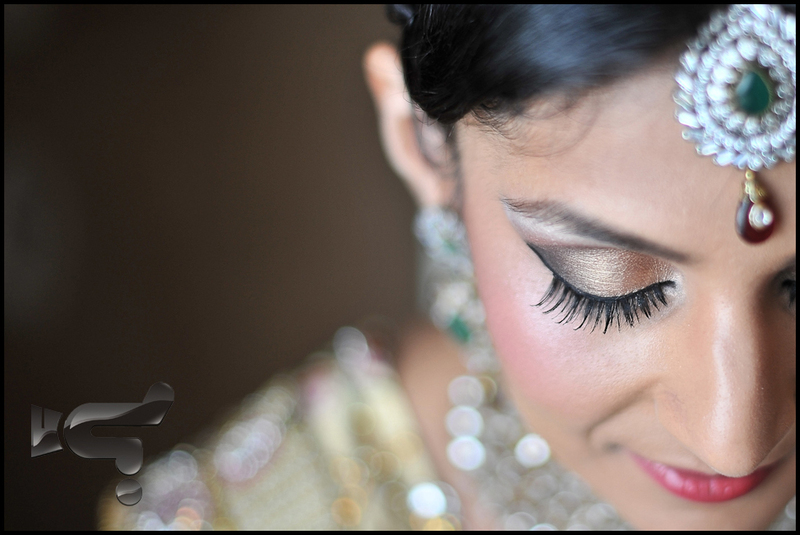 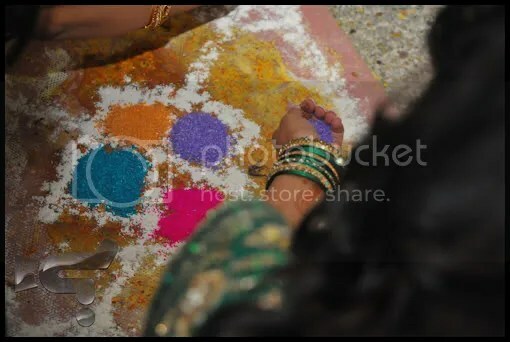 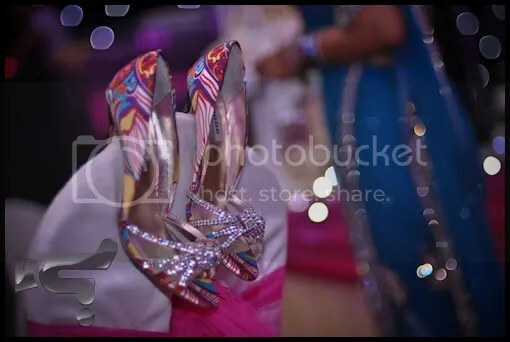 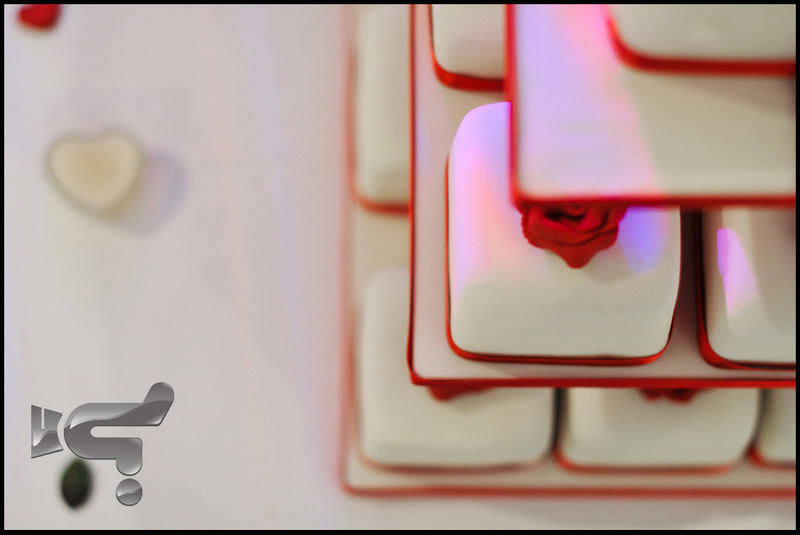 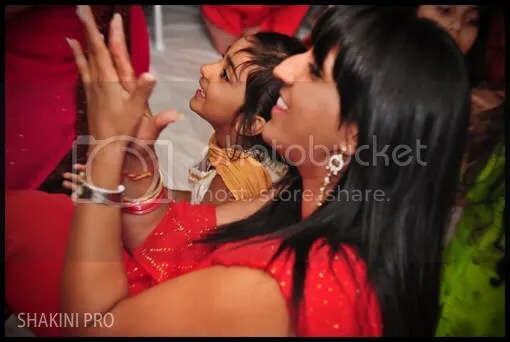 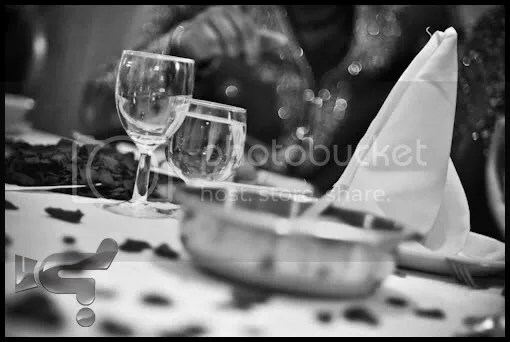 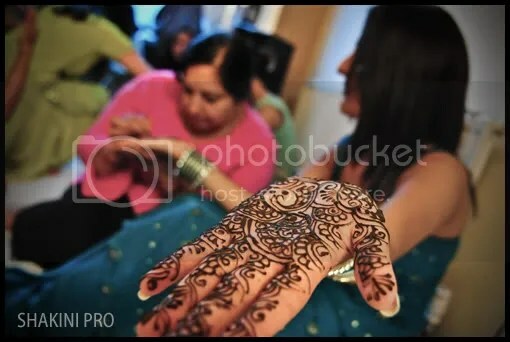 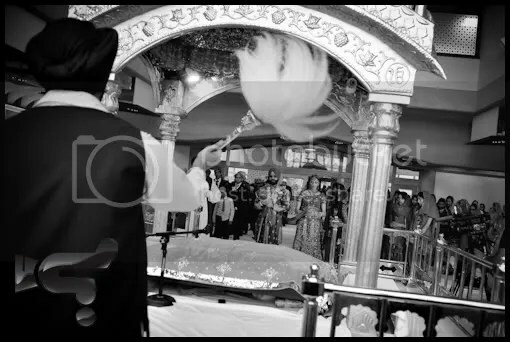 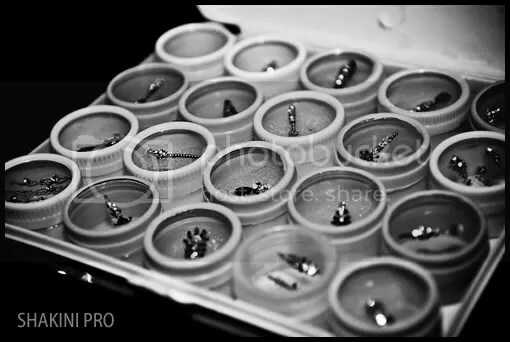 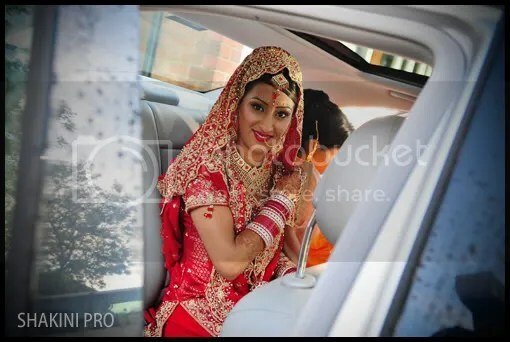 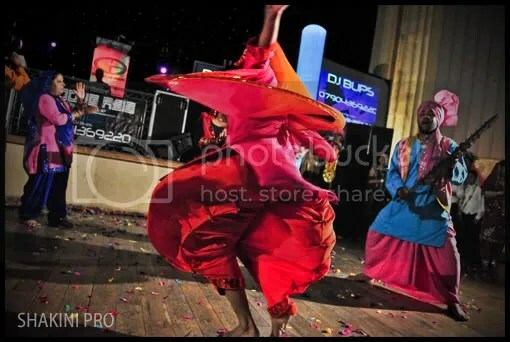 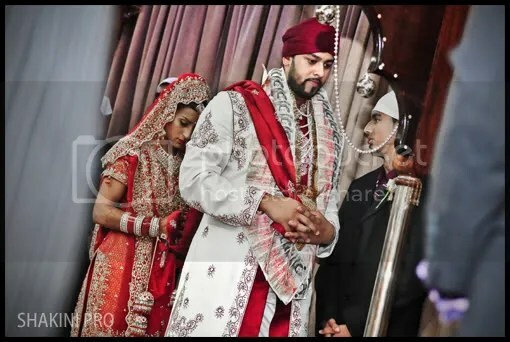 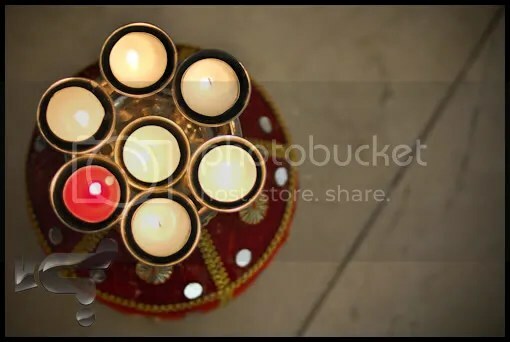 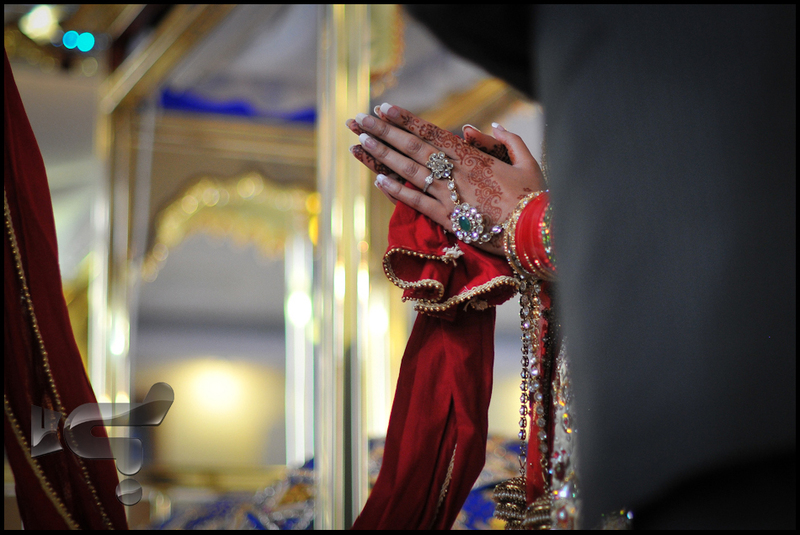 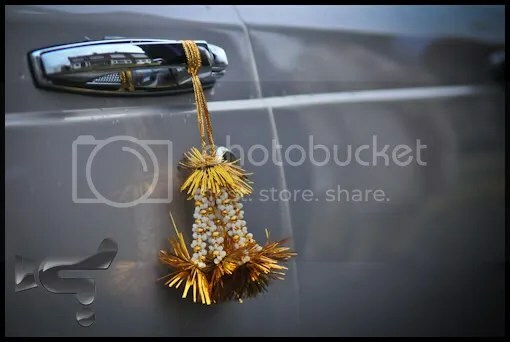 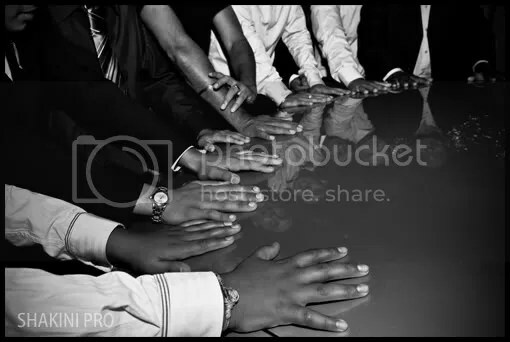 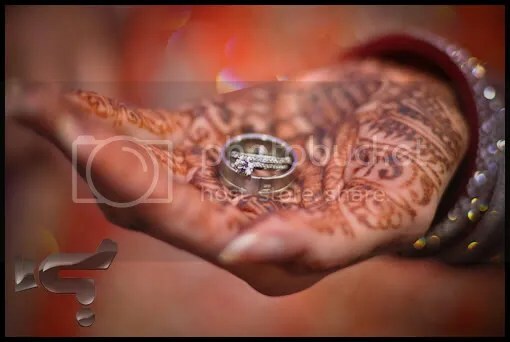 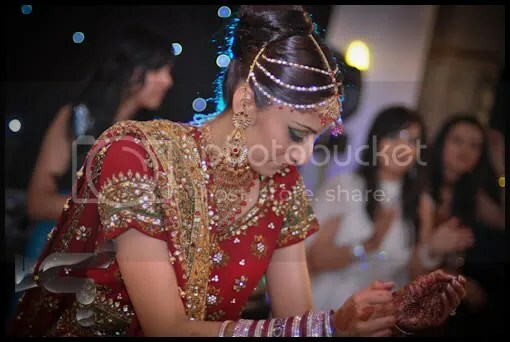 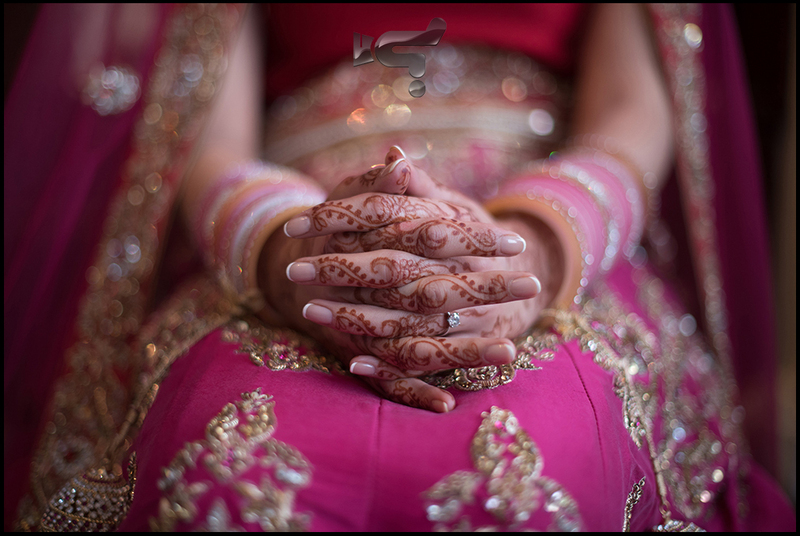 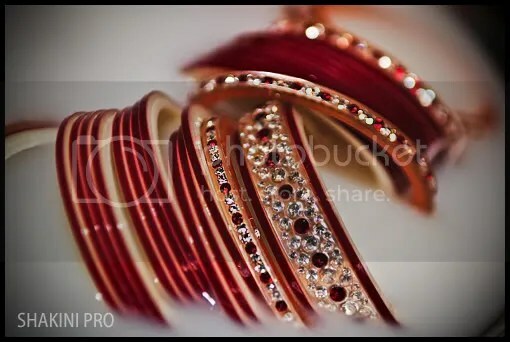 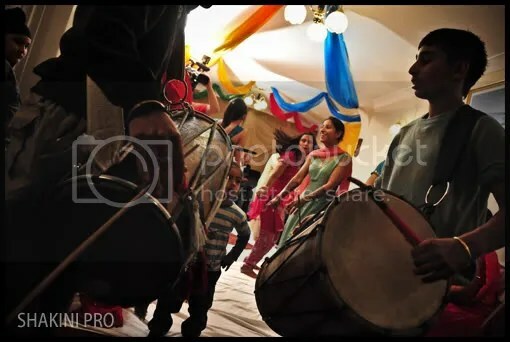 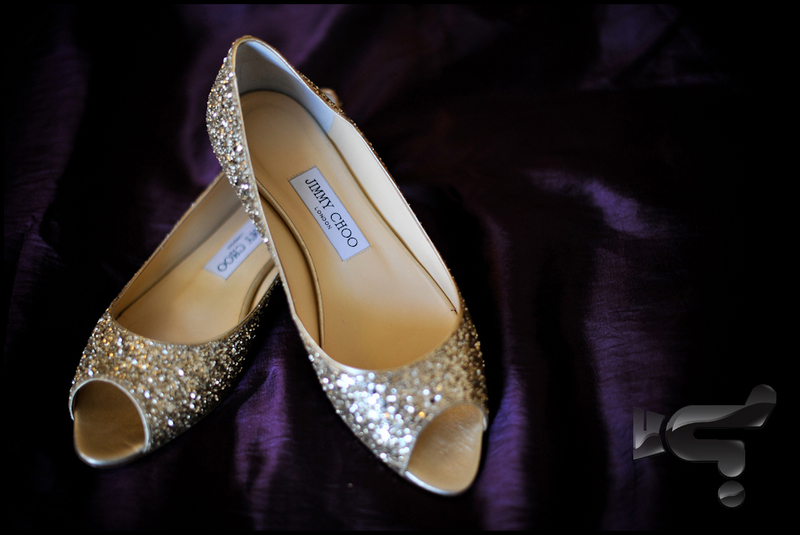 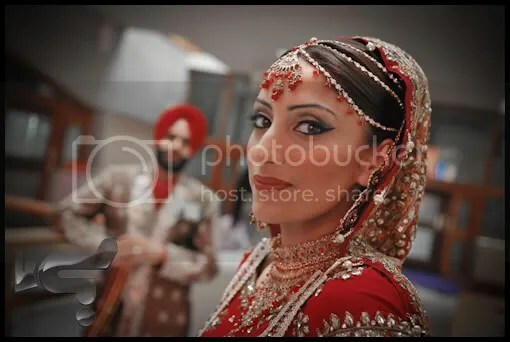 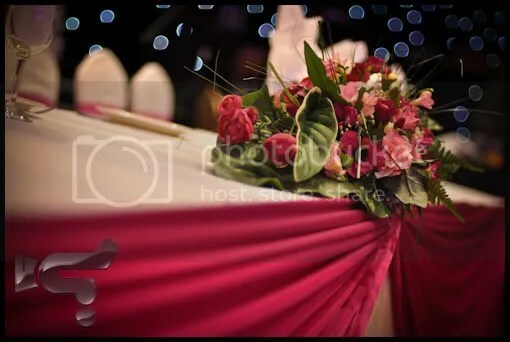 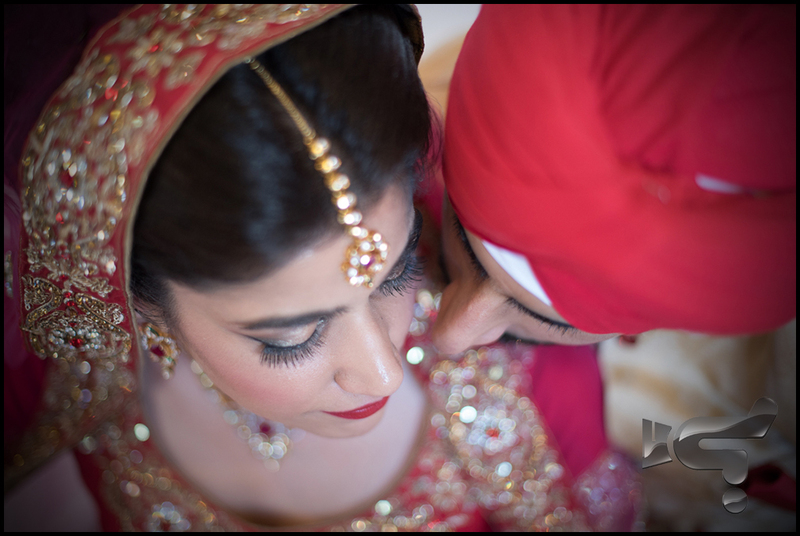 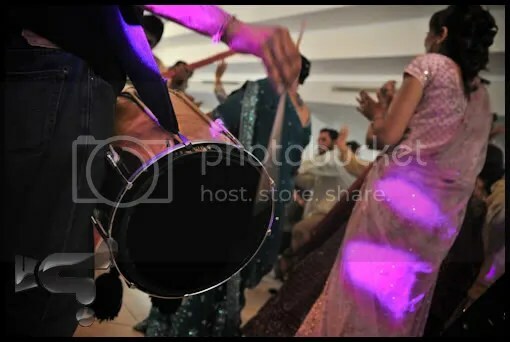 Shakini Pro had the honour of capturing the wedding and reception of Sunny and Bobby. 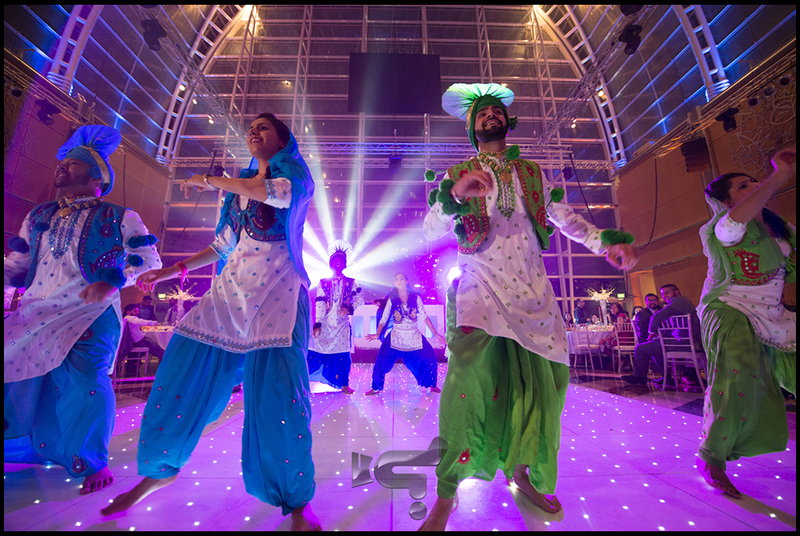 The beautiful wedding ceremony was followed by spectacular reception at the elegant Victoria Suite and was headlined by none other than the Bhangra Star, Jassi Sidhu. 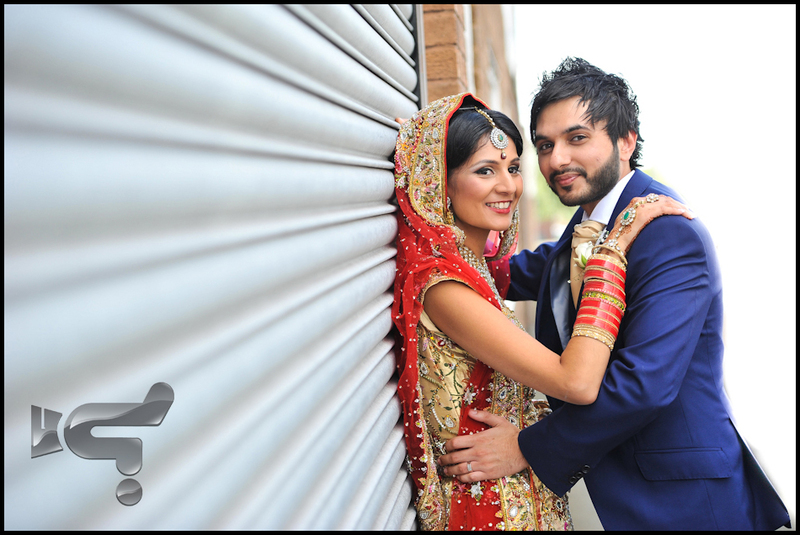 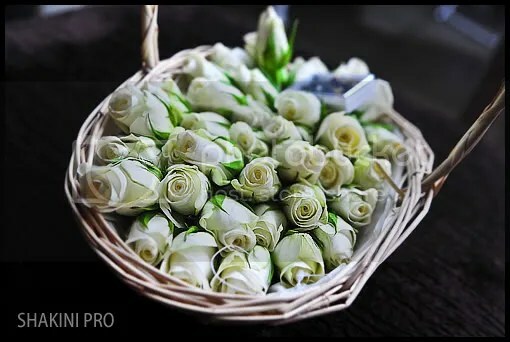 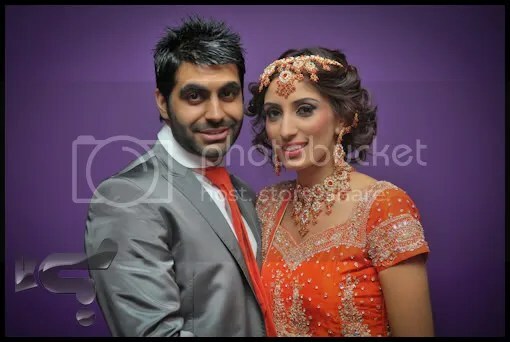 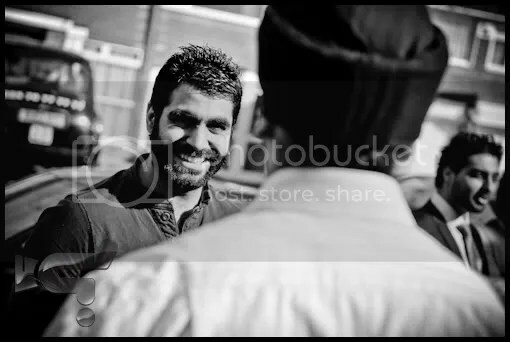 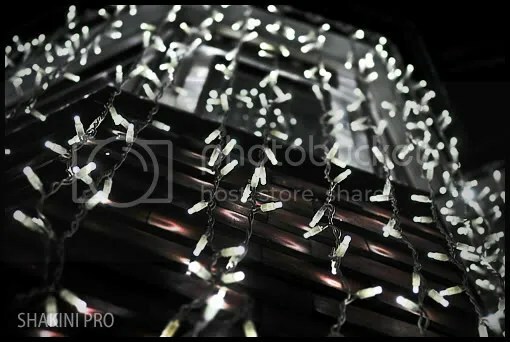 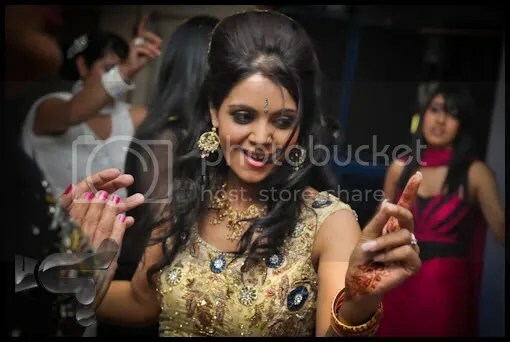 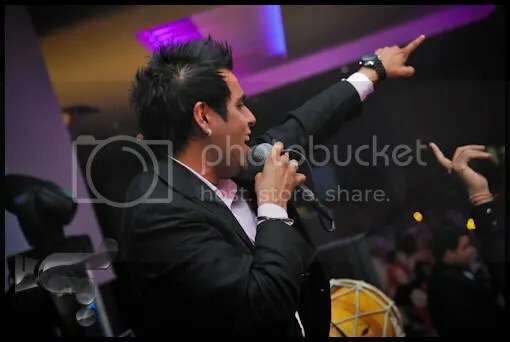 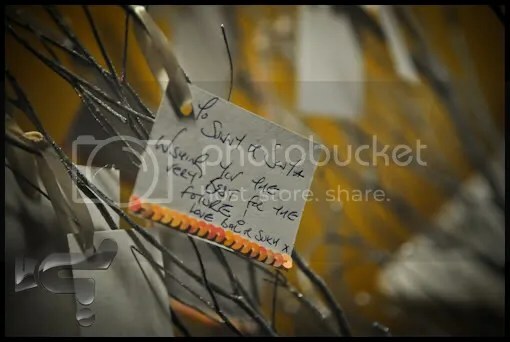 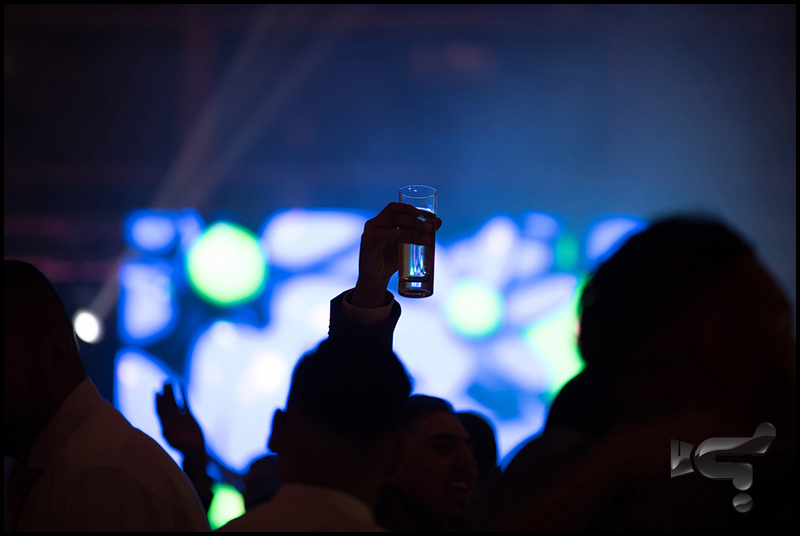 Sunny & Bobby, we would like to say that it was a pleasure capturing the events over your special weekend. 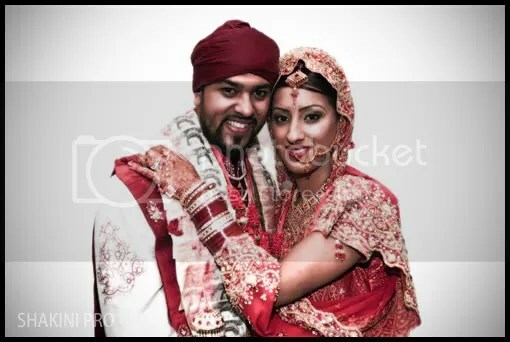 Congratulations to you both and your families.